Change! 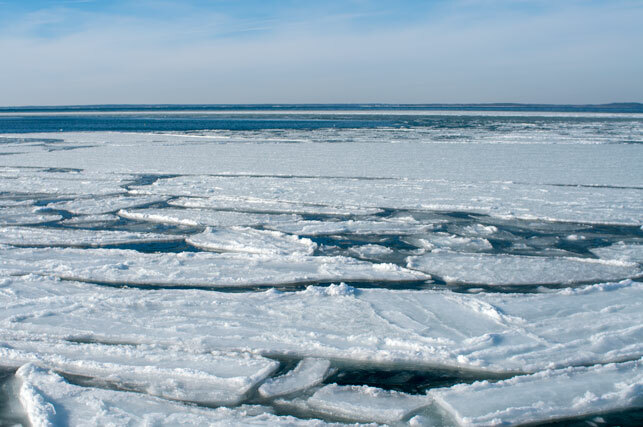 : frozen ocean -- did the rest of the world know this happened? frozen ocean -- did the rest of the world know this happened?